Harness the power of Excalibur with the Excalibur Foam Mini Sword! 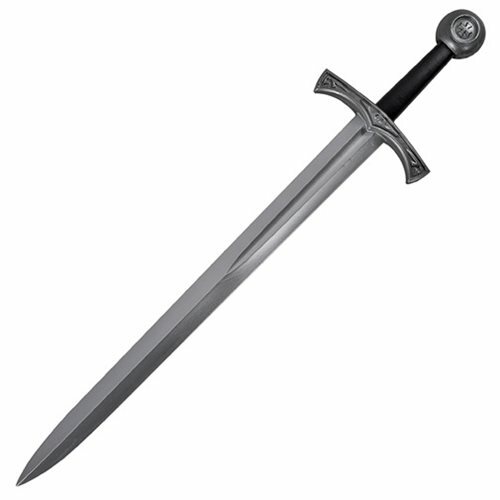 This detailed mini sword is crafted with flexible and durable polyurethane material. Complete your cosplay or roleplay with this Excalibur Foam Mini Sword. Sword measures about 28-inches long. Ages 13 and up.